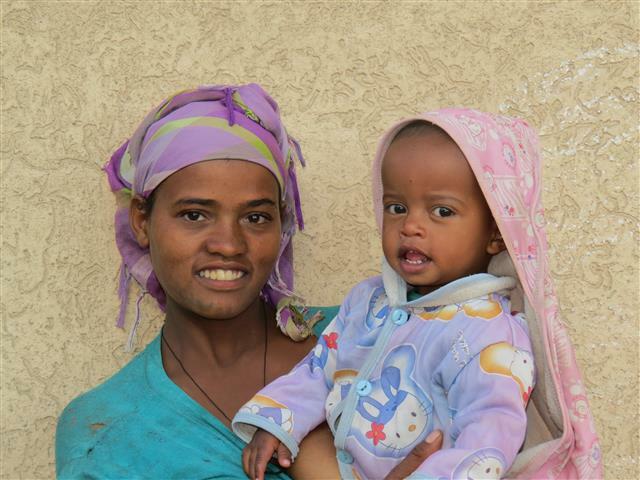 New faces at the Care Center | Strong Hearts International, Inc.
We are so thankful for all the families we serve here, as we look back at our last year. We were able to welcome 3 new families into the center recently. We had a set of older twin boys that have now moved onto a preschool program closer to their home and easier for their grandmother that is caring for them. We continue to pray for Dagim and Natan in their futures here. Their grandmother was so grateful for the time their family had with our center. We were there for them at a crucial time and thankful for over a year to pour God’s love into them. The other family was not able to follow the program requirements we have for each family, so we had to make the decision to open that spot up for a family that would. It is unfortunate and we will miss that little one each day, but also know that we have to benefit the families as best as we can and that is also teaching stewardship with the resources we are providing. The need here for programs like ours is so great, the “empty” spots open were quickly filled. Please read about each of these new families on the website. Pray for them, consider being a part of their family by sponsoring one of them, or share it with others that may be looking to sponsor a family. Our center cannot exist as an island. It is part of a bigger picture, and you, the supporters are a crucial part of this. Please come along side us and help us fill these sponsorships. These 3 new families, as well as a couple more, are still in need of sponsors. If you are looking to make an end of year donation, that would be great, too! The one-time donations help tremendously for the gap we have currently between sponsored and not sponsored families so we can continue to do what we do. A quick answer as to what sponsorship costs cover: the running costs of the center for each family to be at the center. This includes rent, staff (we have 20 staff), food, supplies, trainings, and medical, to name the main ones. We do not charge the families anything to be in our program, as we are standing in the critical gap between having a baby and being able to support and keep your family together and when a child becomes school-aged. Once they are in school, they should be able to maintain their job and skills they have learned while being with us and be able to provide for their family without our assistance. 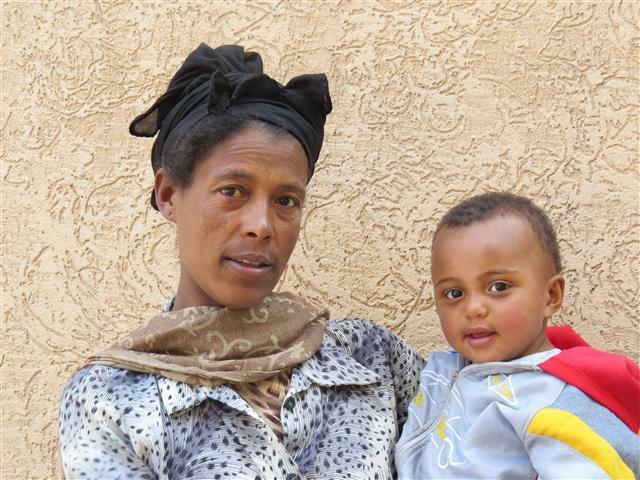 The difference between a place like Ethiopia and a developed country is that a day’s wage, a medical issue, any one thing that may seem minor in a larger picture, is a huge life-changing factor for the families we serve. We require our families to be working each day, maintain their homes for their children, their children to be at our center each weekday, and be a part of the trainings we provide that includes health and hygiene, economic as well as nurturing their spiritual journey. We welcome any questions at any time and would love to hear from you. We hope that this new year will bring blessings to you and your family. It is our hope for the coming year to have each family sponsored. Not only financially, but know there is another family advocating for them, praying for them. We have seen such great success from many of our families. It is a blessing when we can celebrate their victories with them. Some of our families are just making it and that is a victory in itself. I cannot imagine where those families would be without the support they have in Strong Families. If you currently sponsor a family, please share with others! Tell them about the family you sponsor, how special they are, how far they have come and what a difference your sponsorship makes. Thank you all for a great 2014…we look forward to a wonderful 2015!